And just like that we are into the ski season. I hope everyone is stoked and had a chance to get their ski gear ready and perhaps even hit the slopes already. 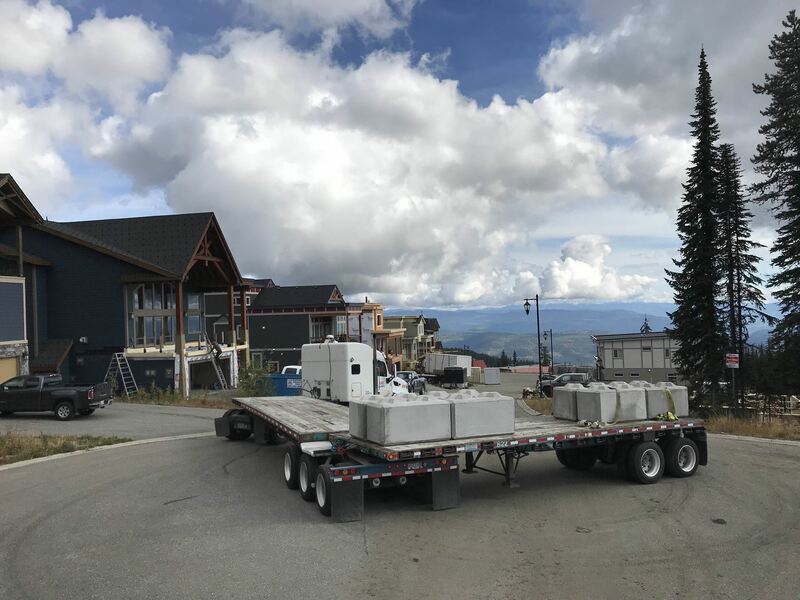 Silver Star Mountain has made some upgrades this year and the hill looks to deliver on being a world class facility. 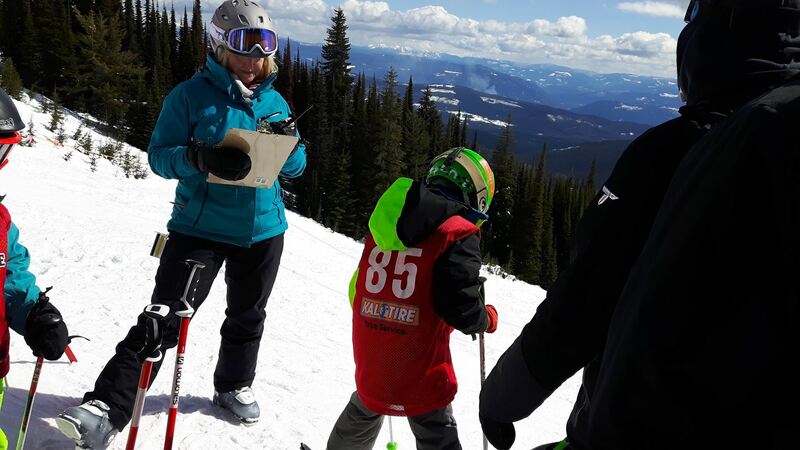 As for Silver Star Freestyle Club, our Competition and Comp Development programs are underway with coaches Crispin Lipsocomb, Daniel Curtis, Tom Joly, Cole Melin, Hayden Person, and Daniel Hoerz leading the way. 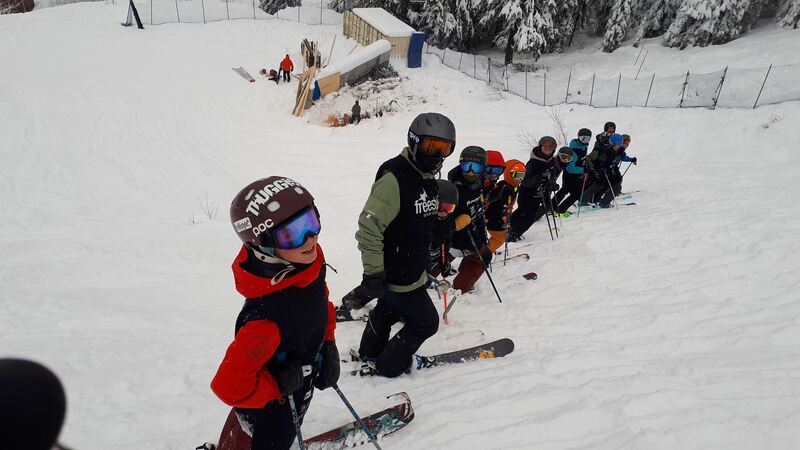 With the horse power we have in our competitive programming coaching team this year I am confident that our athletes are going to have some huge growth in their freestyle skiing and love of sport. Seeing them on the hill early in the season it is amazing to see the groups shred the early season snow and represent our club in a positive way. Keep your eye out for this highly skilled group in black jerseys. As the early season programming kicks off the club is also working on some facility upgrades of our own. 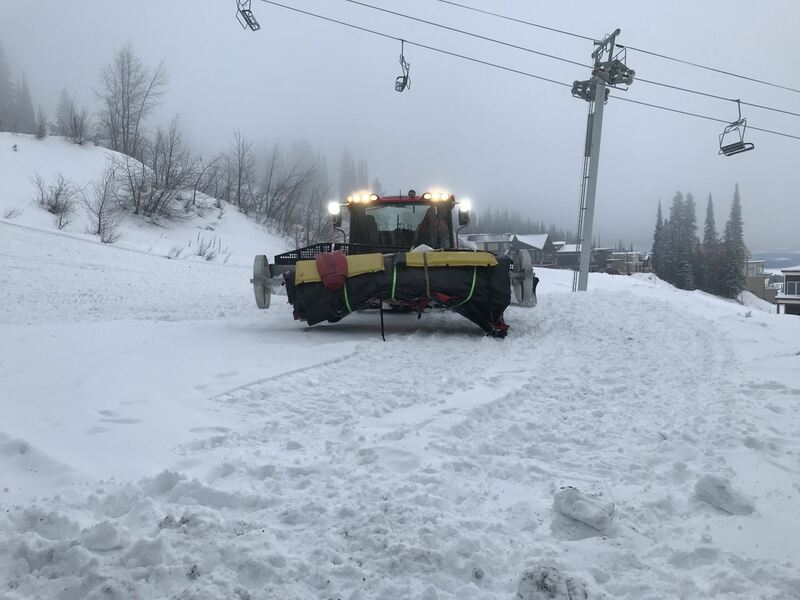 We are currently putting the finishing touches on our Air Bag Site located on Alpine Meadows chair, and hope to have it operational by December 8th or 9th. The Air Bag will provide an additional practice facility to safely practice new aerial tricks before advancing them to snow. Having this safe space for the kids to practice will accelerate the progression of their skills and confidence. Come check it out! It will be a sight to see for sure. On the business side of things the club is in good shape coming into the winter season. We have secured some amazing sponsors for another season and encourage everyone to go on our website and check them out. 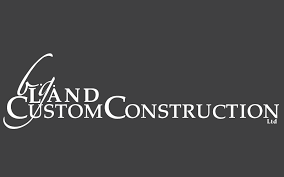 Without these sponsors and their generosity we would not be able to provide the level of programming that we do for the member cost we deliver it at today. Our fundraising initiatives are also underway. Triumph coffee is raffling off a pair of Skevik skis with all proceeds coming to SSFC, our double feature movie night is on December 6th (GET YOUR TICKETS NOW), and we are currently putting together our club raffle draw for early 2019. These fundraising events are also key to our club. Please take the time to participate and do your part to make sure these events succeed. Thank you. So…. There is plenty of action going on. If you would like to find out more please feel free to send me an email or grab my ear at the hill. If you would like to get involved reach out to our volunteer coordinators. They are sending out emails regularly. Our facilities need constant attention and care in order for them to be safe for our kids to use. Not to mention the time is great to meet new people and find new ski partners. Have a great start to the season everyone! 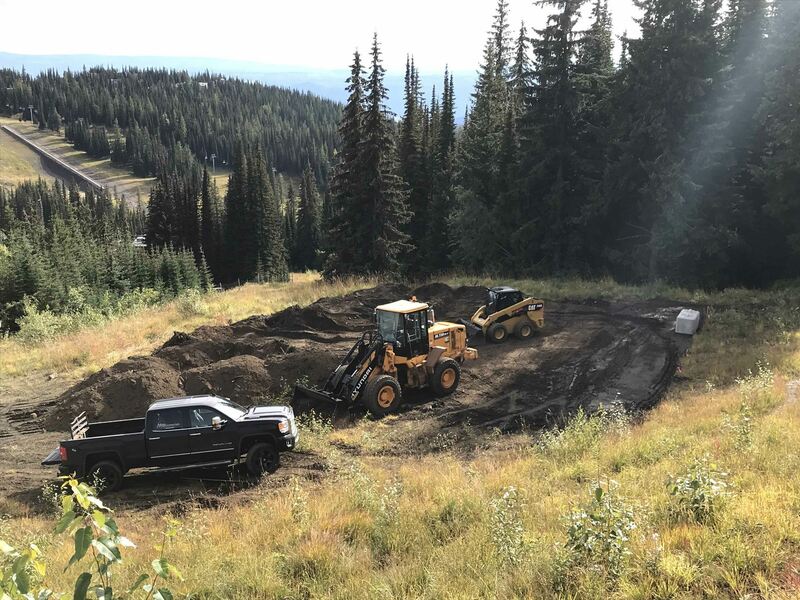 · Brent Land from BG Land Construction, Carson Dorward from SCV Contracting, Paul Dyck, Big Steel Box, Silver Star Mountain, and our parent volunteers for all their hard work in getting our Air Bag Facility ready. · Pierre Goyette from Speedpro for putting new graphics on our judges trailer and completing the 2019 sponsor flags and signs. · The guys at Skevik Skis and Triumph Coffee for their generosity in making the Skevik Ski raffle happen. · Yvonne Fagerlund, Dana Reid, coach Crispin Lipscomb, and Rick Christensen from Buy Low Foods for their help at the Silver Star Light Up. 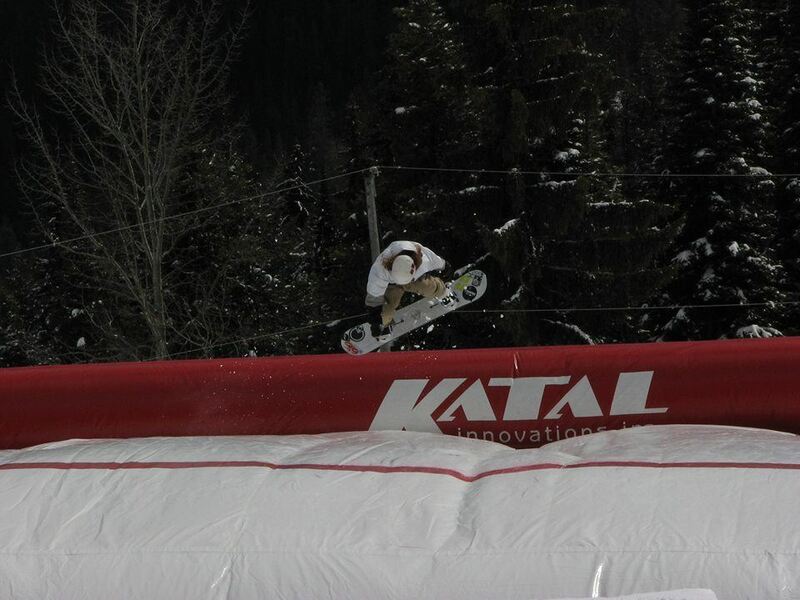 SS Freestyle alumni Nicholas Suchy started started freestyle skiing at Silver Star when he was about 14. A year later he moved from his hometown of Revelstoke to focus all his efforts on Slopestyle and Big Air with SS Freestyle. 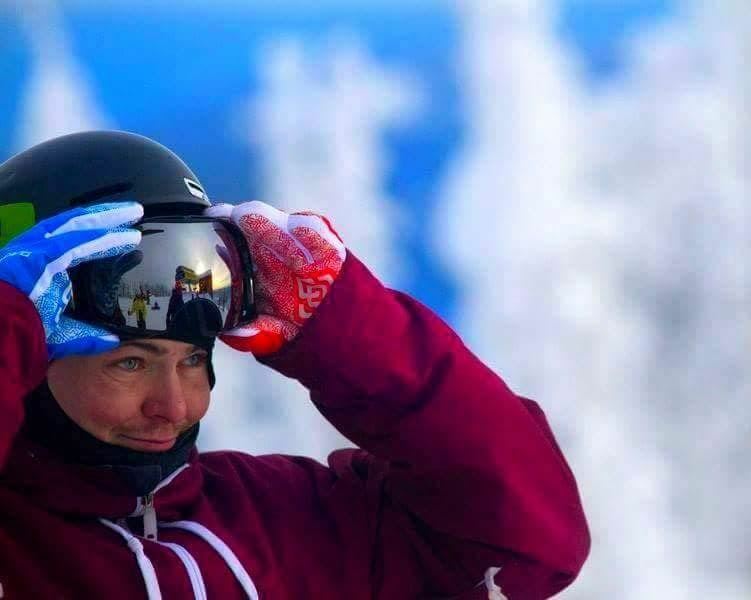 Nic soon made the BC Freestyle Pipe and Park team and now skis with former Comp Team coach Graham Pollock out of Whistler. The last two weeks they have been training for the first 2018-19 Canadian Open Tour event in Whitehorse Yukon. His quest to get on the podium has paid off. Nic won the First Big Air of the season. Click here to view Nic's Switch Double 1440 on Instagram. Congrats Nic! How’d you get here? (Life summary): Born in Scotland, grew up travelling the world. Moved to Canada after high school in UK. Became Lv 2 CSIA and Park & Pipe Instructor in QC. 2004 moved to SS to teach and started coaching SSFC. 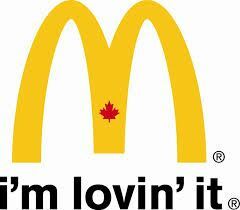 Coached for 2 years then moved to Nelson to take the Ski Resort Operations and Management program at Selkirk College. Returned to SS, became Events Manager for the Resort. Moved to Squamish in 2010 to build career in events coordination. Worked as Airbag Tour Manager for Camp of Champions, spent winters travelling the province with Monster Energy and Oakley. Ran events such as the RBC GranFondo, 2011 Grey Cup/Molson House, WorkBC’s Find Your Fit Tour, Kootenay Cold Smoke, Squamish Live and many more. When son was born, became GM at Airhouse Freestyle Facility in Squamish. 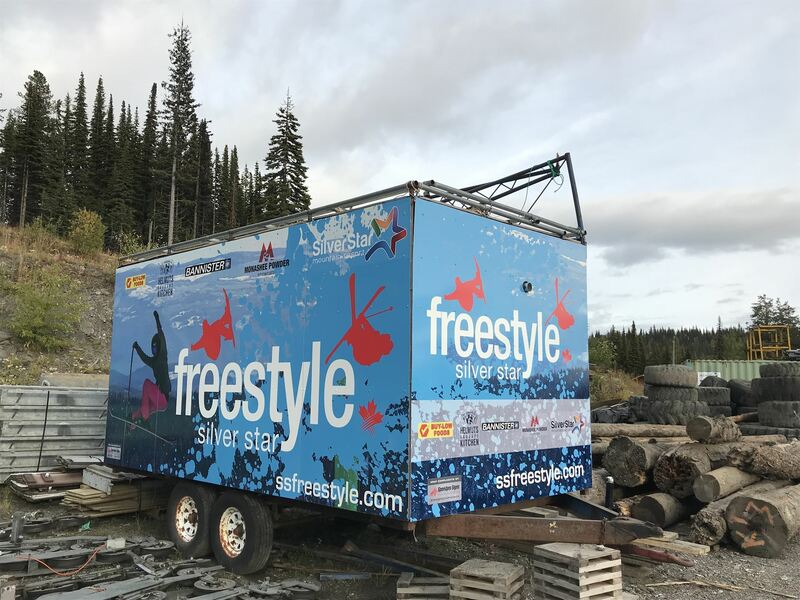 Moved back to Okanagan in Nov 2017 and became Freestylerz Head Coach… and the adventure continues! 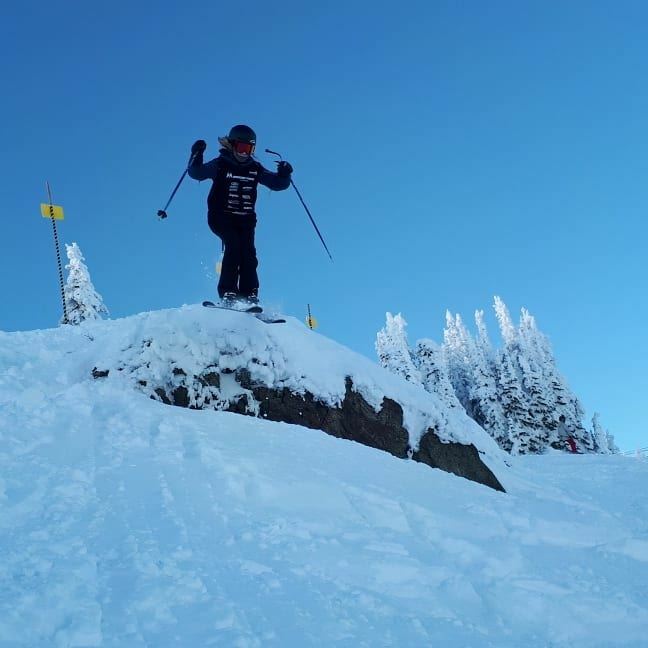 Most memorable ski experience: Having to climb back up a vertical cliff at revelstoke after being dragged over the edge by my sluff and landing precariously on a horizontal branch!! 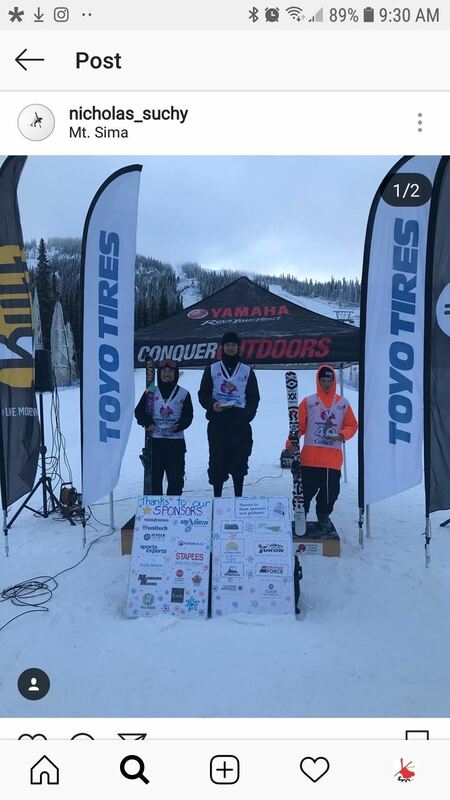 OR WH20 Jr Freeski Champs Jan 2018. Deepest in-bounds snow to date, with the funnest crew ever! OR Cat skiing in the Kootnays! - Pretty tough to narrow it down! What’s important to me in life: My Health, Family, Skiing, Travelling, Never wasting a moment! What’s next in my life: Continue my coaching career. SuperCoach certification. Degree in Sports Management. Get my home-based Events and Training Venue completed. Teach my son to ski. Travel. 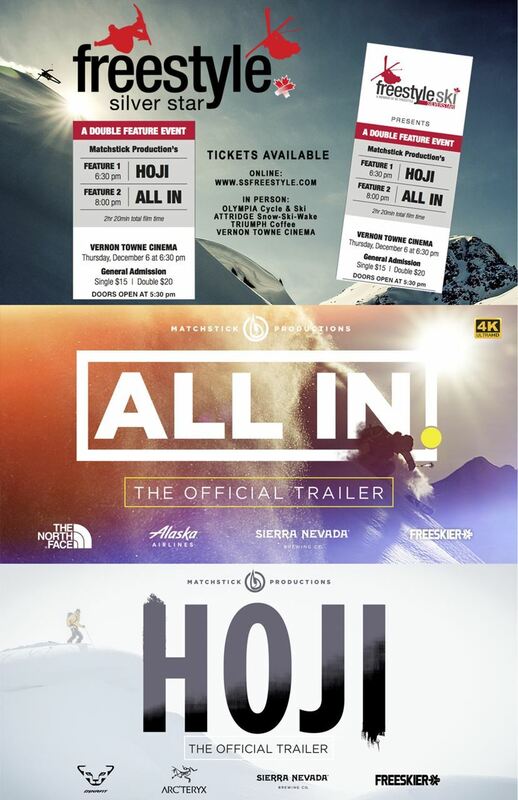 Surf More...The list goes on..
Thursday December 6th Towne Cinema. Please take 2 minutes to post the attached poster to any social media. TAG friends, share, hashtag it, or whatever platform you are on - LET’S GET THE WORD OUT - this really helps with sales! SELL TICKETS!!! If you would like some tickets to sell - please text or phone Marcus direct at 250-540-7980. All help with promoting this is much welcomed. There will be some sweet swag giveaways at the event from Attridge/Olympia/Triumph Coffee, and others to anyone that attends. We are so excited for another stellar season of shredding and socializing. What better way to meet other Silver star Freestyle families then to volunteer. 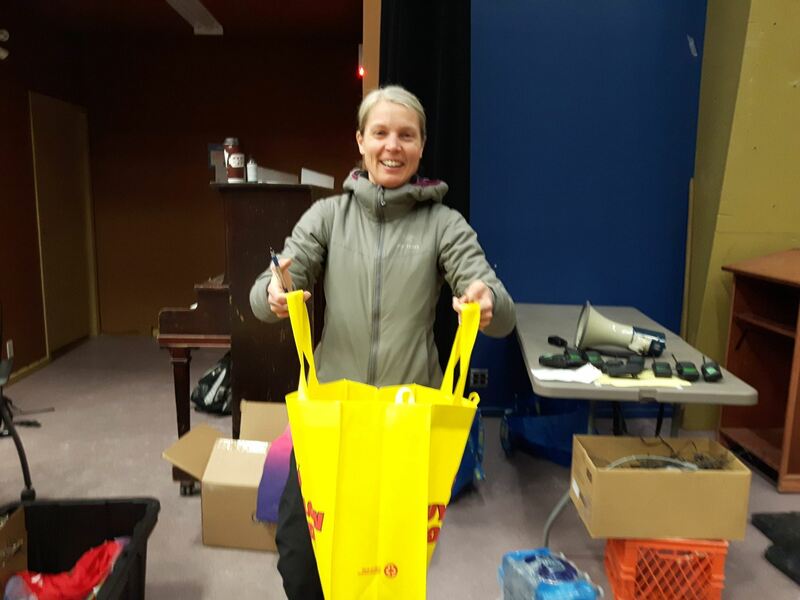 To ensure our club runs smoothly and we keep costs down we require a lot of parent volunteer hours. This is already happening whether you are aware of it or not. The board is made up of parent volunteers and last year we had over 100 parent volunteers to make our Send It. Land it. 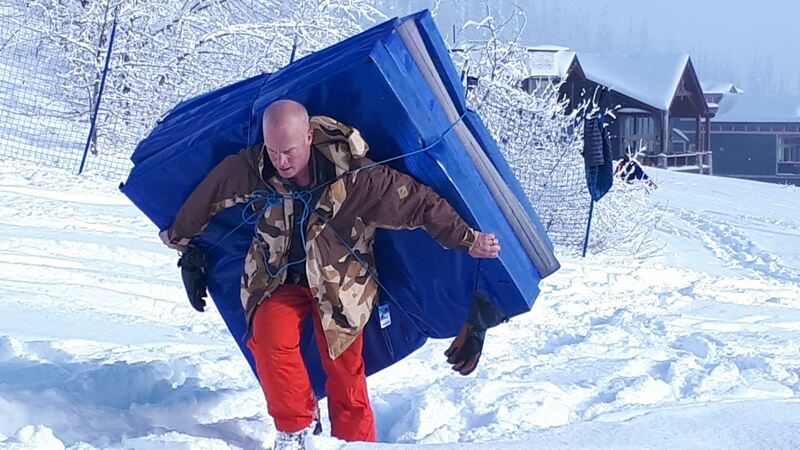 Nailed it – Event awesome. We also had many parents assisting with weekend duties regularly. If we all pitch in a little bit it spreads the work load out. We know volunteering is kind of a naughty word, but trust us when we say it is fun and brings the club together. We stepped up last year in the ‘Volunteer Coordinator Roles’ to help organize us as parents. Having volunteered a lot in other capacities we hope to be that point of contact for people to reach out to and ask questions. We have a new permanent location for our Air Bag!!! When: If all goes well the Air Bag will be opened to club members for two weeks before Christmas. All December programs will have access to the bag with their teams. If your INTRODUCTION to Air Bag session click here to sign-up. Dates, times and fees are coming soon. You will be notified when sessions are available.